Pressed for time? If you want to get your franchise set up in weeks, not months, and you only need a limited amount of money to reach your desired capital, then you may want to consider an Unsecured Loan. These loans, often used as supplemental funding with other forms of financing, feature low introductory rates and are offered in amounts up to $150,000. No more than four inquiries per credit bureau. No recent collections, bankruptcy, late payments or tax liens. In addition, Unsecured Loans feature an unending line of credit, which is different from traditional loans that force borrowers into terms of a pre-determined length. 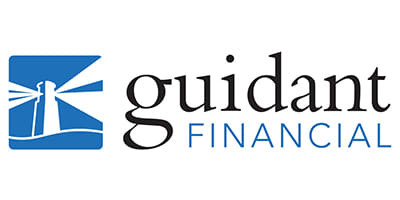 Guidant Financial’s team of experts can pre-qualify you for an unsecured loan in minutes.